Let’s face it. Dining out while on the low FODMAP diet is not easy. Onion and garlic are EVERYWHERE! 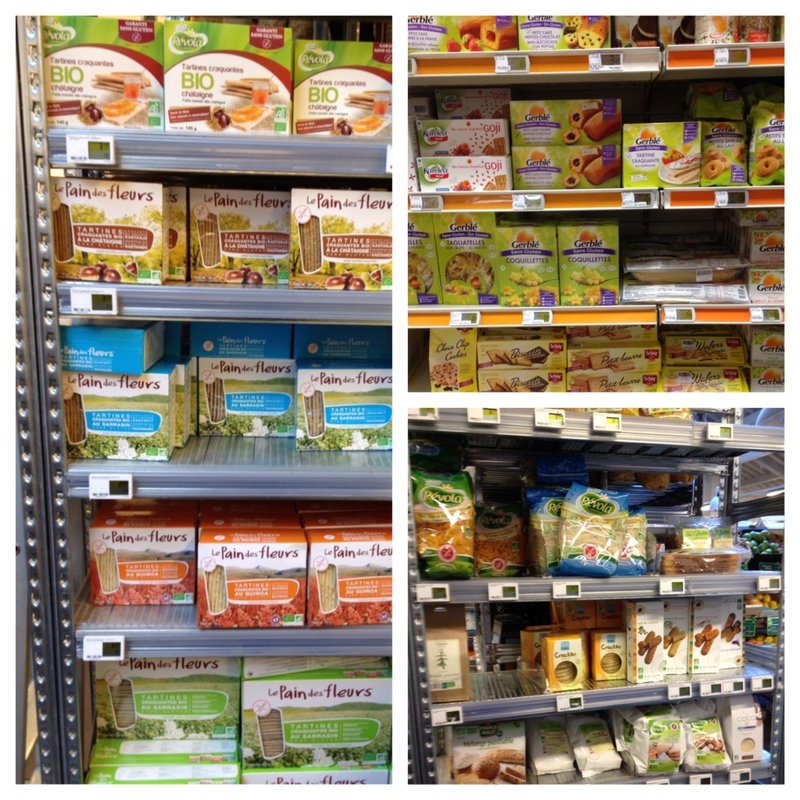 I’m on the lookout for restaurants that offer low FODMAP or low FODMAPish options. 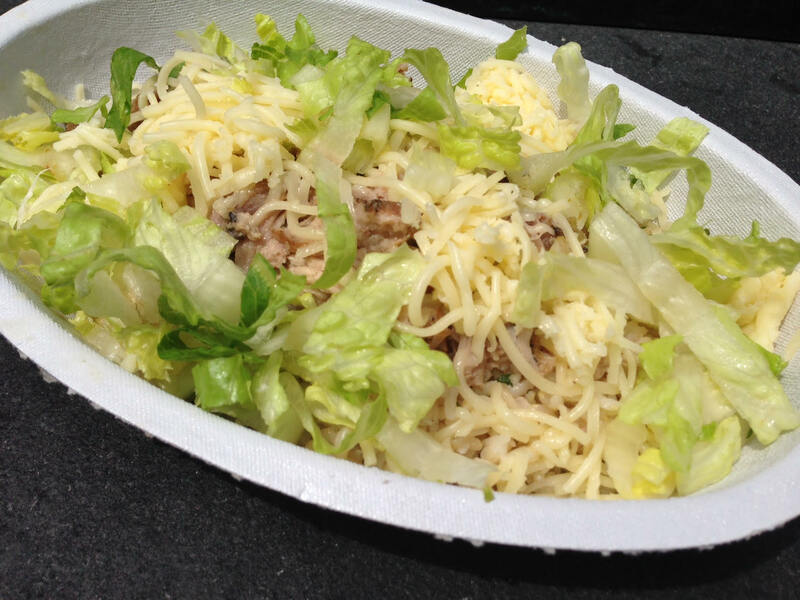 Today’s post highlights my lunch from Chipotle, which happens to be right across from my Boston office. While it wasn’t the most colorful meal, it was quite tasty and a good option for a quick lunch if you’re on the road or don’t have time to pack something. If I had thought ahead, I would have brought some sliced tomatoes to go on top. Alternatively, you could order a salad and add rice, pork, and cheese OR corn tacos with any of these ingredients. I suspect that the portion they served to me was more than the amount listed on the website, so keep that in mind if your server is heavy handed. Making your own food will almost always be healthier, but it’s nice to have some low FODMAP options when you need them. 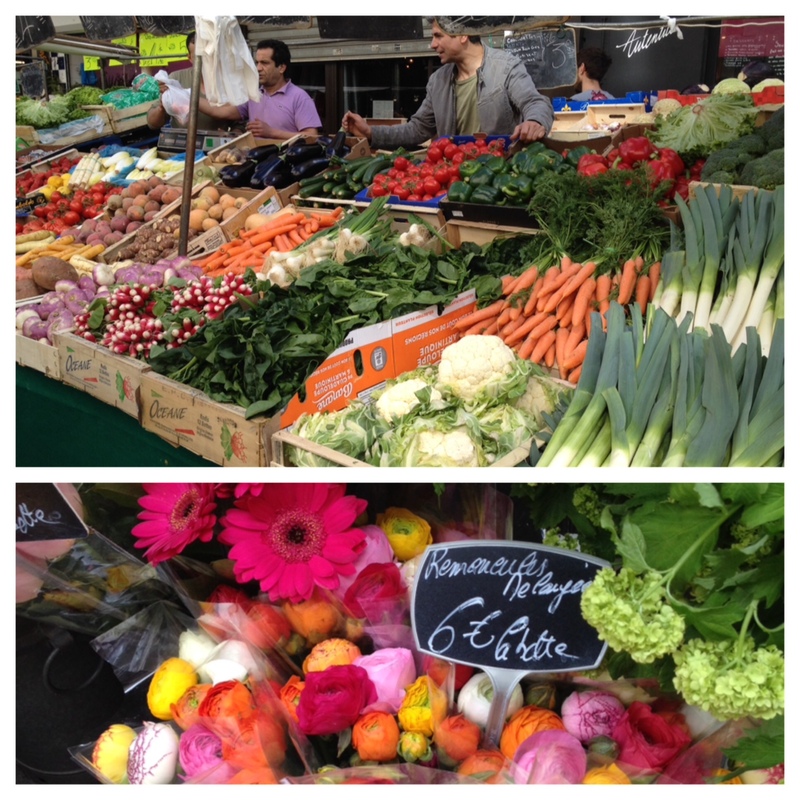 The markets in Paris are amazing. Farmer after farmer selling fresh vegetables, fruit, poultry, scallops, flowers, and on and on. This particular market we went to is open every day except Monday. I wish we had markets like this here in Boston! Food shopping is so different in Paris. People generally buy fresh ingredients every couple days. The closest grocery store is usually a short walk away and there’s a bakery on just about every block. In general, the quality of food is so much better. One of my favorite meals was getting crepes from a French creperie. 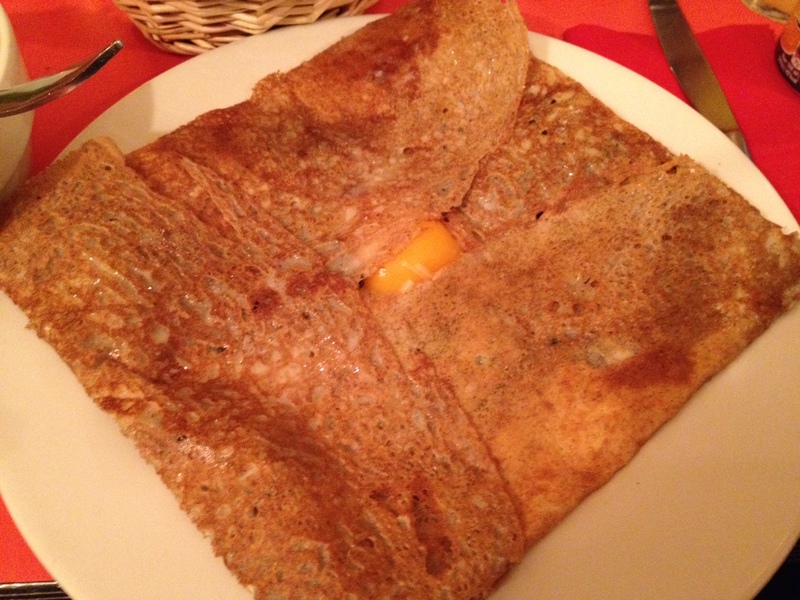 Savory crepes in France are made with buckwheat flour, so they are gluten-free and FODMAP friendly! 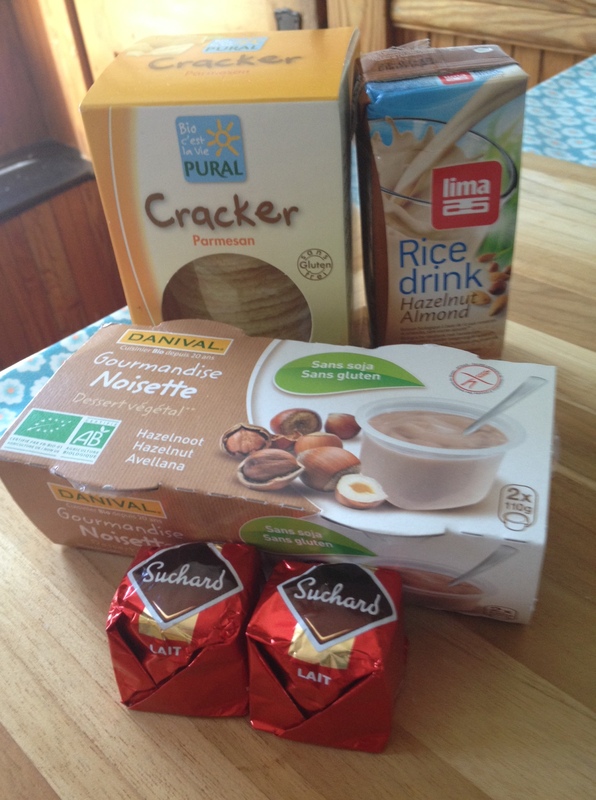 Traditional fillings include swiss cheese, ham, egg, goat cheese, mushrooms, and spinach. 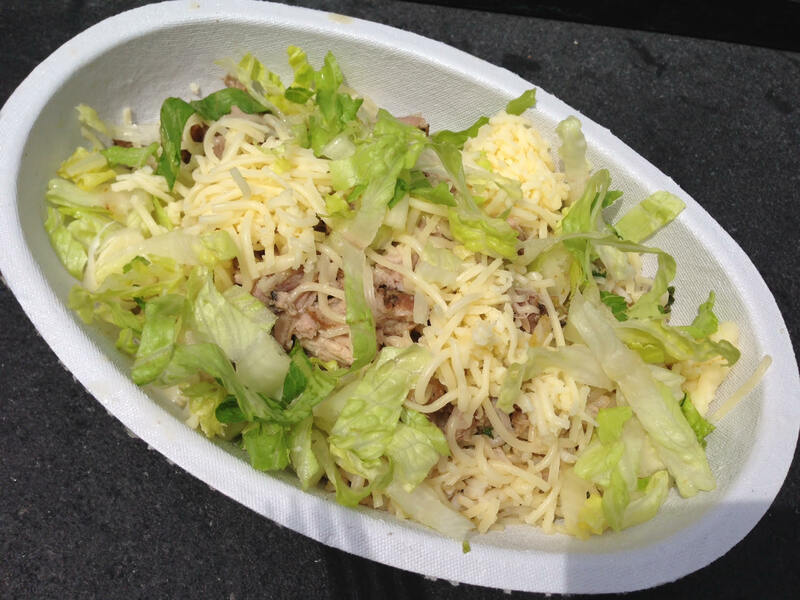 I had mine filled with swiss cheese and egg. I was surprised to learn that these crepes were made from 100% buckwheat flour because they were so light in color and texture. When I use buckwheat flour here in the United States I generally mix it with another flour because it is so dense and heavy. I suspected that our buckwheat flour must be different than the flour in France. To test out my hypothesis I bought a bag to bring home. 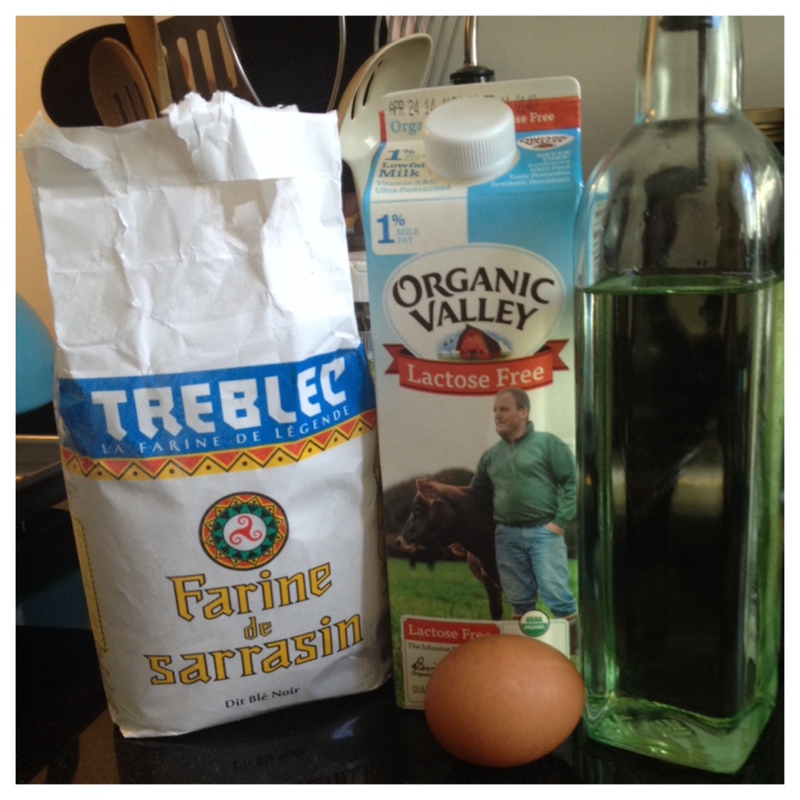 In French, buckwheat flour is called farine de sarrasin. My hypothesis was correct! My crepes came out light and airy like the French ones. 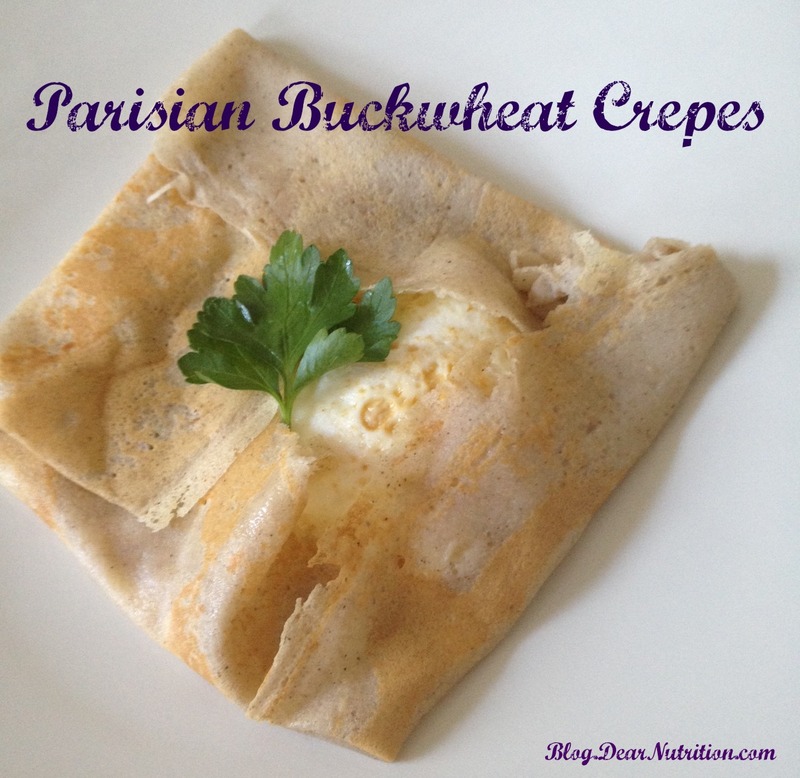 Do not fear if you don’t have access to French buckwheat flour! 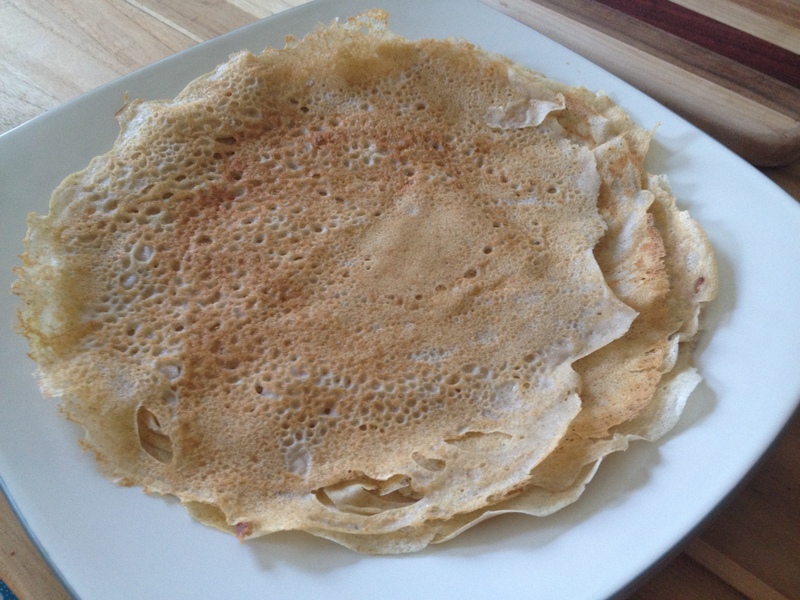 I tested my recipe using buckwheat and oat flour and the crepes came out just as delicious. Try making a batch for dinner and filling the crepes with savory FODMAP friendly ingredients such as ham and cheese, an over easy egg and cheese, or spinach and cheese. 2. Heat a large nonstick pan on medium heat. When hot, spread a dab of butter over the pan and let it bubble. Pour about 1/4 cup of batter into the pan and quickly tilt the pan to spread the batter until it looks like a thin pancake. It will probably take a few tries to get this down and you may need to add more milk to the batter if the crepes come out too thick.